First let me wish you a Happy New Year. 2018 is shaping up to be one of the best on record (he writes crossing fingers, toes, legs, and arms). Today, I have some really exciting news for audiobook lovers. I’ve been sworn to secrecy until now, but a few months ago, Tantor Media, one of the biggest audio book publishers in the business, contacted me out of the blue. 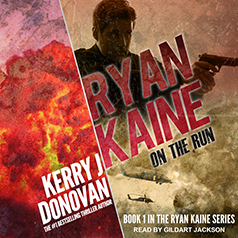 They asked to buy the audio rights to the first two books in my Ryan Kaine action thriller series, On the Run, and On the Rocks. Well, you could have knocked me over with one of Ryan Kaine’s right hooks. I’m absolutely delighted to announce that the first audiobook is due out on January 24! What’s more, it’s available for pre-order right now! 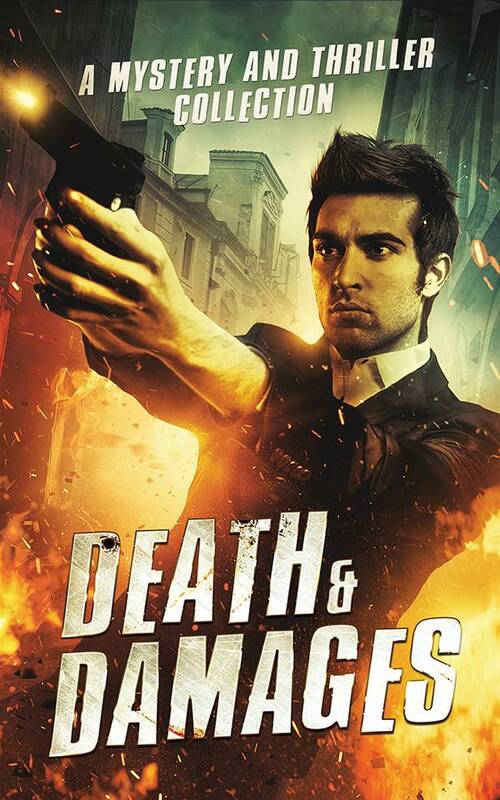 If you like pulsating action thrillers, you’re going to love this audio book! 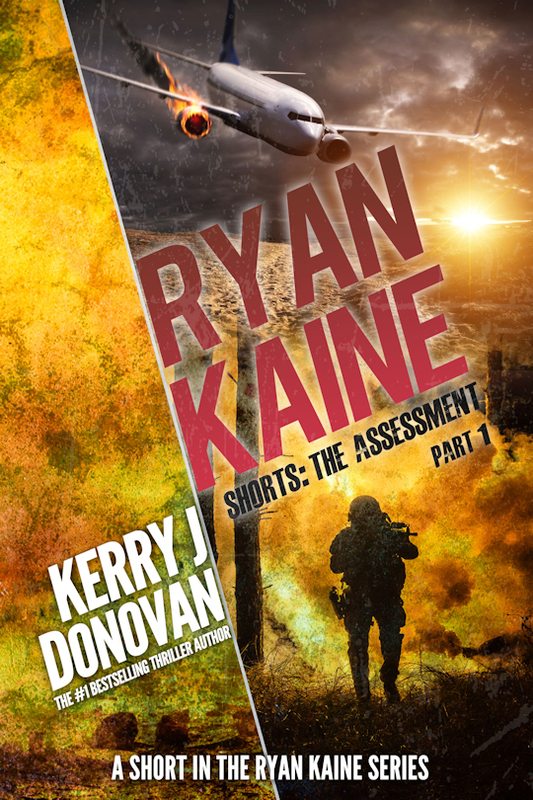 When a passenger plane explodes in mid-flight, killing all eighty-three passengers and crew, Ryan Kaine is set up as the fall guy. Hunted as a terrorist by the police and targeted for death by the organisation ultimately responsible for the crash, Ryan Kaine is On the Run. 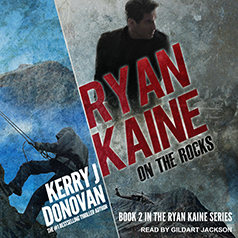 The second book in the series, Ryan Kaine: On the Rocks, will be available in late February. 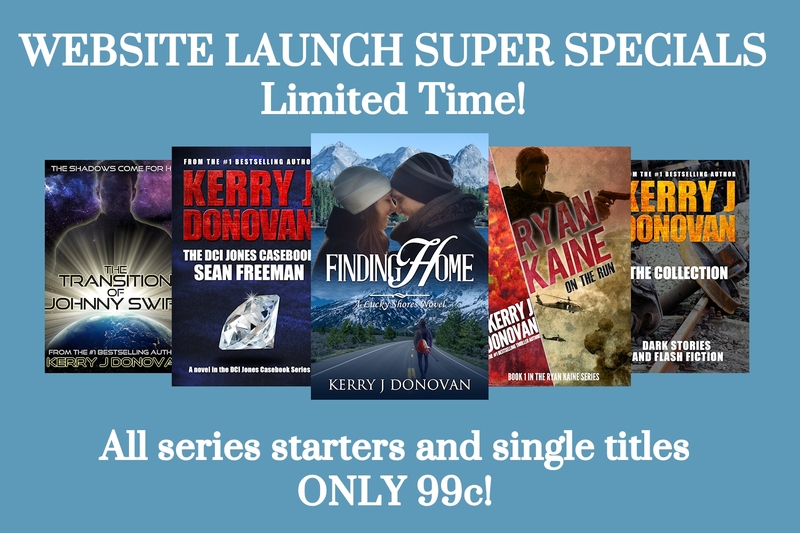 To coincide with the release of the Ryan Kaine audiobooks, I’m offering the Box Set of the first three novels in my DCI Jones Casebook series of British police procedurals for the bargain price of 99c! This offer is valid from today and will run until January 26th! Unfortunately, due to contractual limitations, this deal is available in the US and UK only.